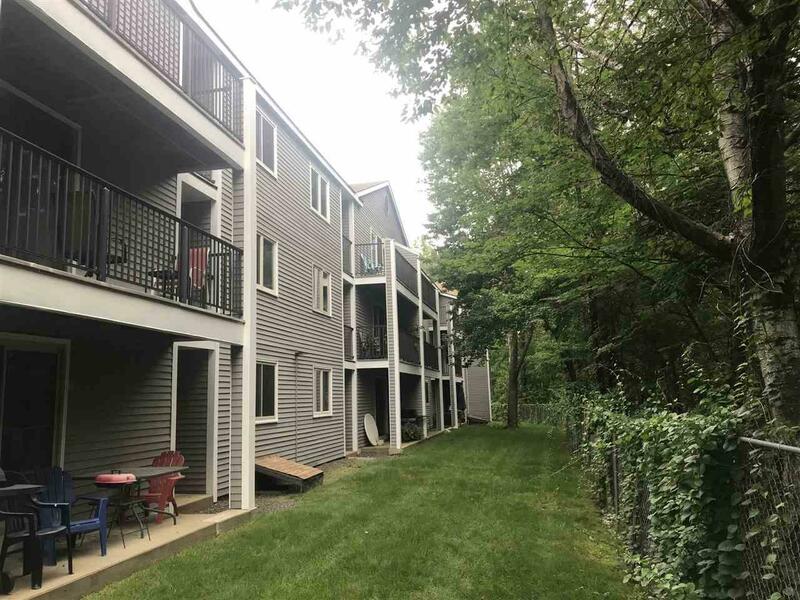 Lovely 1 bedroom Garden-Style Condo in desirable Oak Bridge. 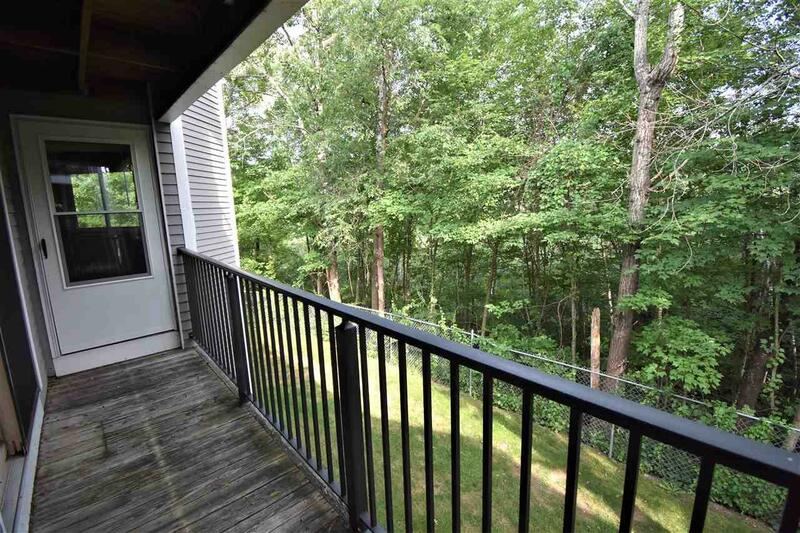 Located on the 2nd floor with private balcony facing the woods. Building has an elevator and assigned parking for 1 car as well as additional visitor parking. Washer/Dryer in the unit with double & single hall closets for added storage. 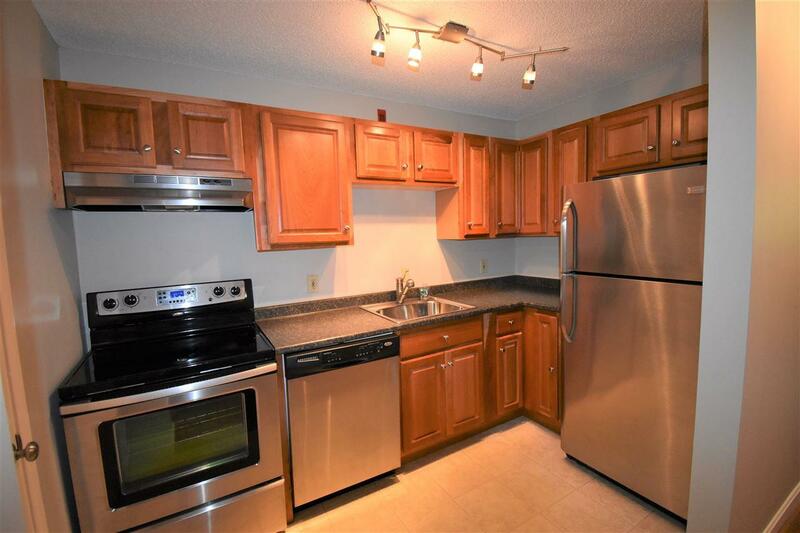 Upgraded galley kitchen with cherry cabinets and newer stainless appliances. 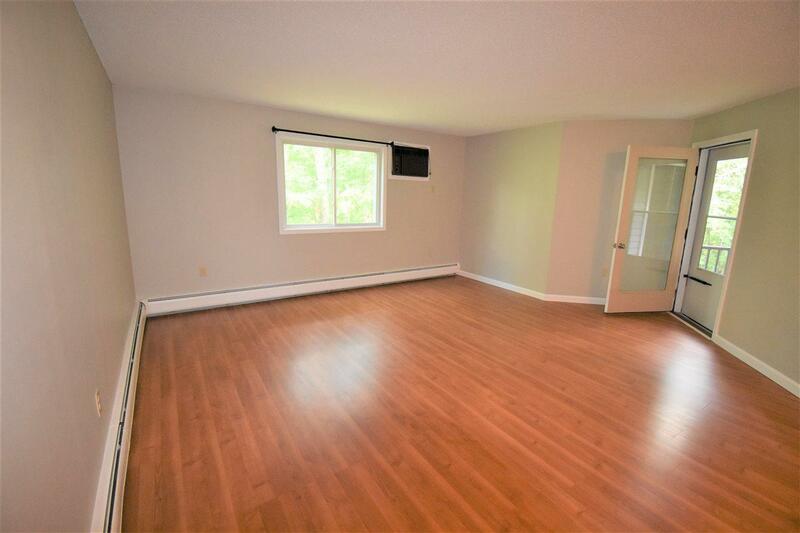 Master bedroom with direct access to main bath and sliding glass doors to private balcony. Association fee includes heat, water & sewer, trash, plowing, clubhouse. Clubhouse amenities include indoor pool, jacuzzi, fitness center, community room with billiards table and library. Stop paying rent and enjoy owning your space! Sold by Bean Group / Peterborough.